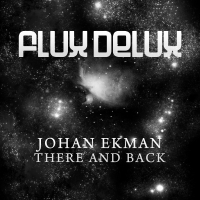 Johan Ekman delivers another big track with his latest outing "There and Back". This is big room music with bags of energy, a quality riff and a gorgeous topping of acidic squelch. 'There and Back' is available now from Beatport and iTunes.